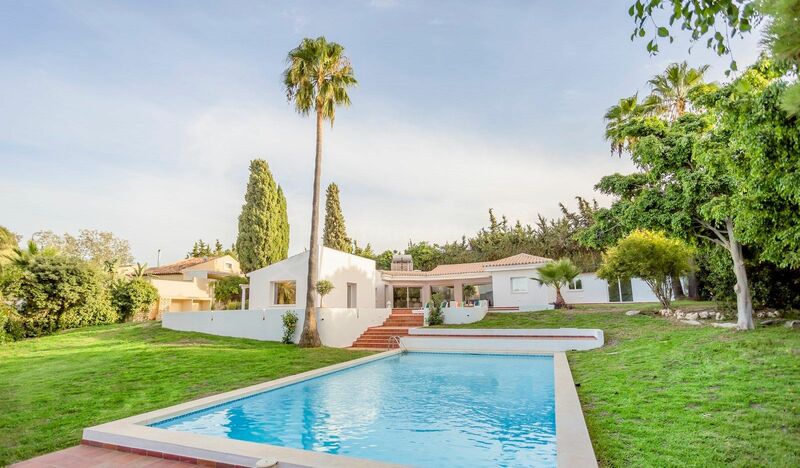 A beautiful totally reformed family villa located on a large flat plot within the gated community of Reinoso in El Padron, along Estepona´s New Golden Mile. 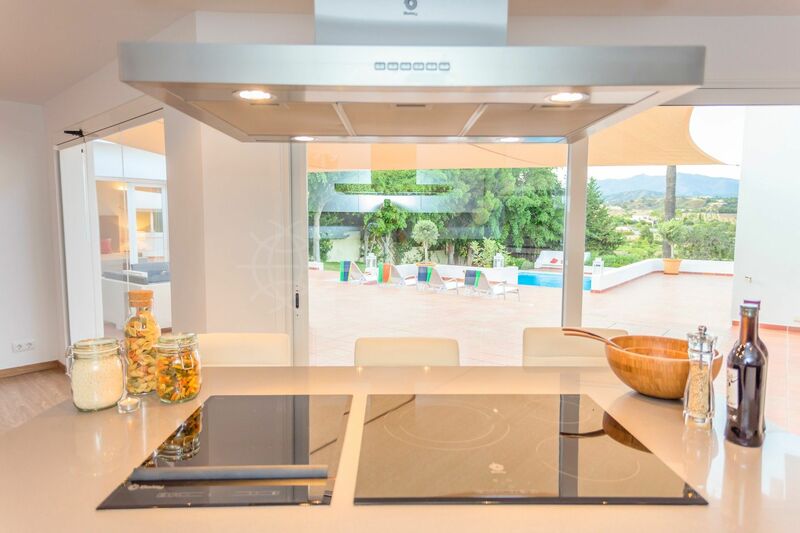 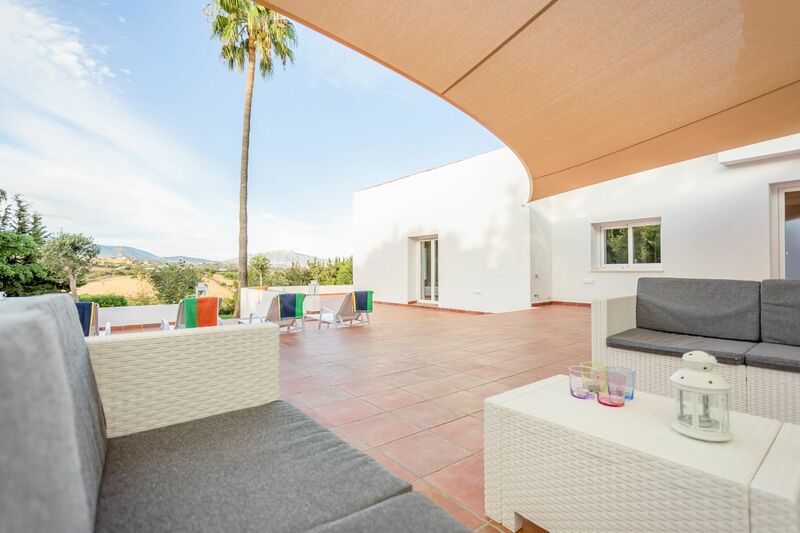 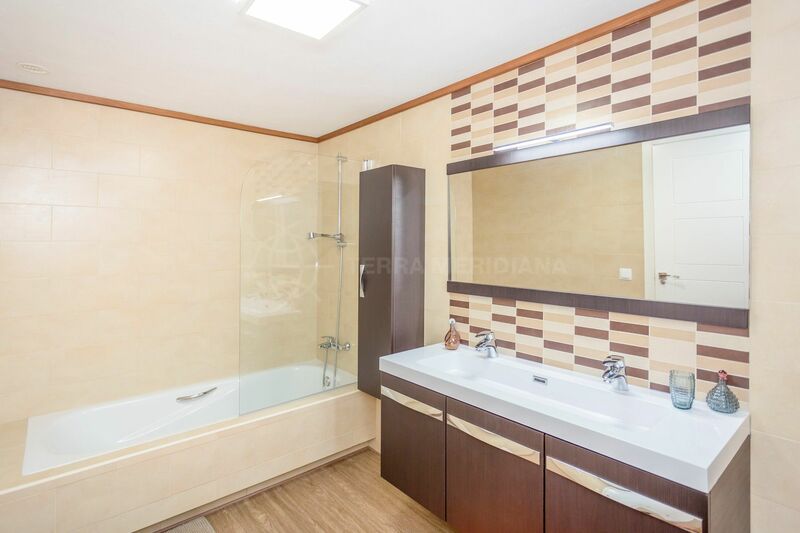 Completely renovated in 2015 this spacious and bright modern villa has substantial terraces, large gardens, private pool and two vehicle car port. 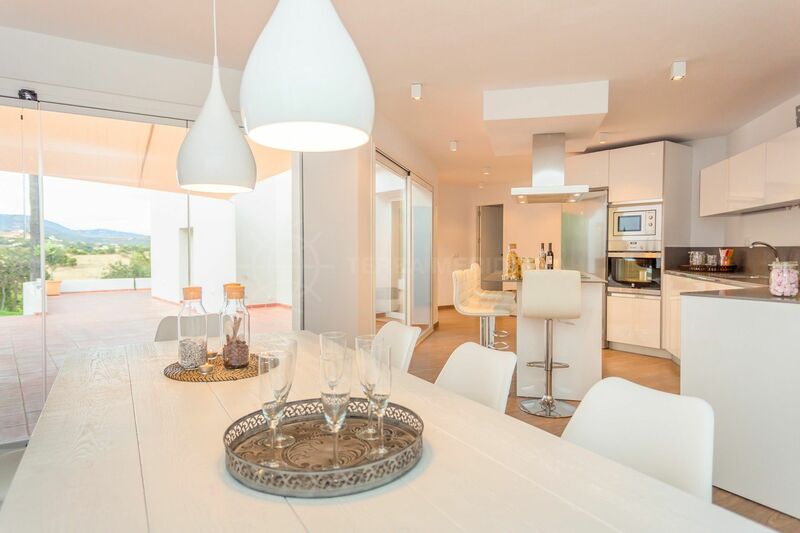 An open plan lounge with dining area and open plan modern kitchen sit at the heart of this house. 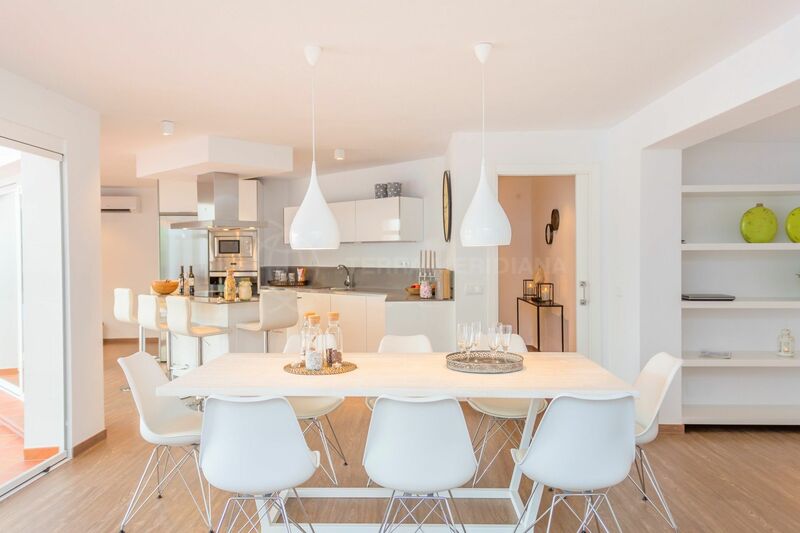 An integrated space with large glass windows and patio doors that allow the natural sunlight to illuminate the property throughout. 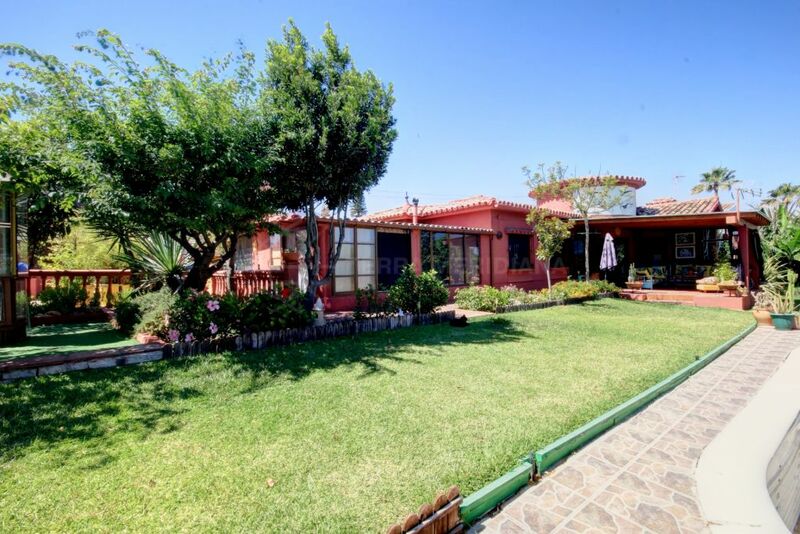 The property is distributed over one floor, would be ideal for an owner with reduced mobility and offers four large bedrooms, four bathrooms and a separate guest toilet. 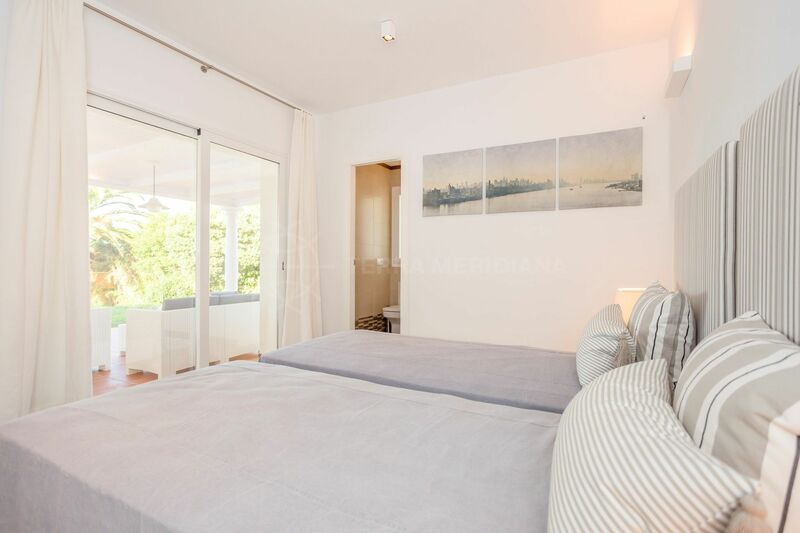 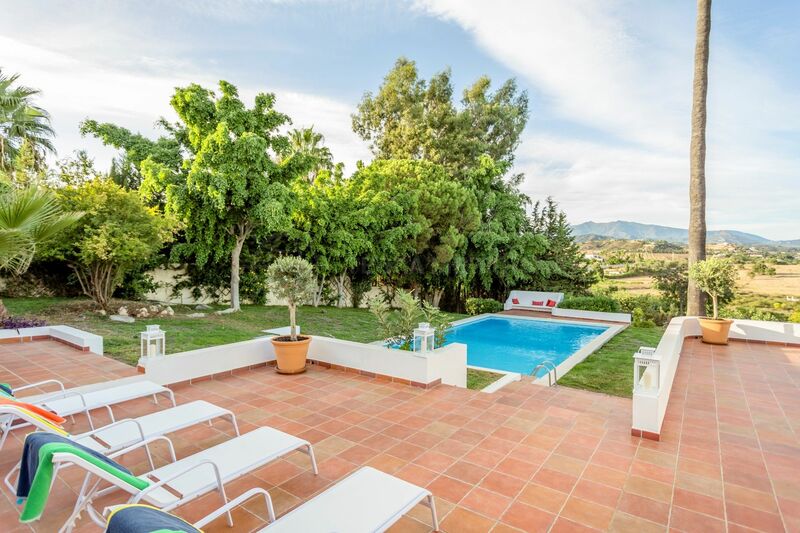 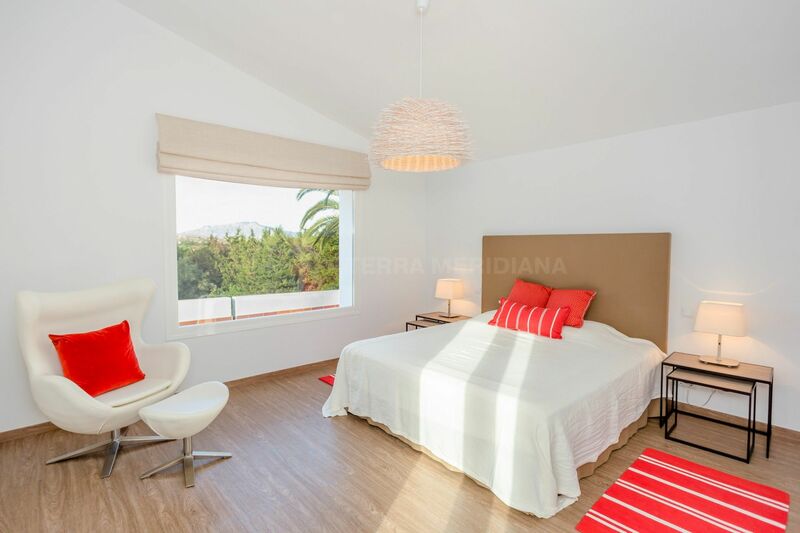 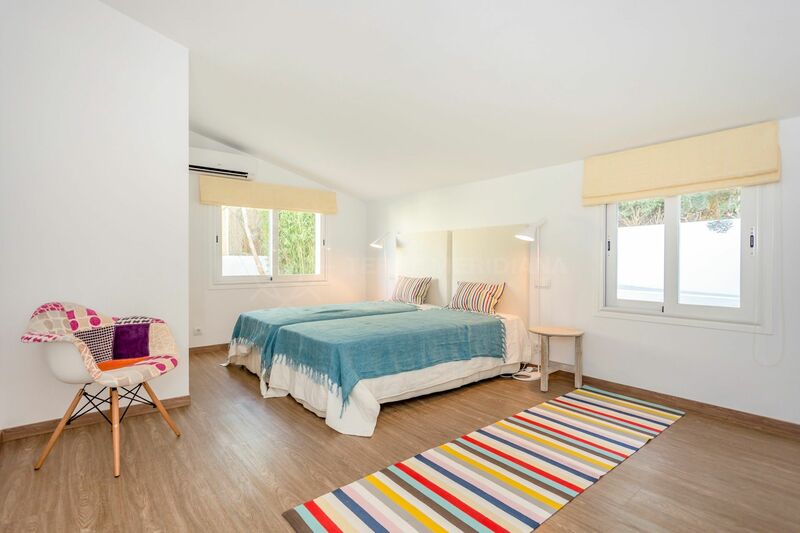 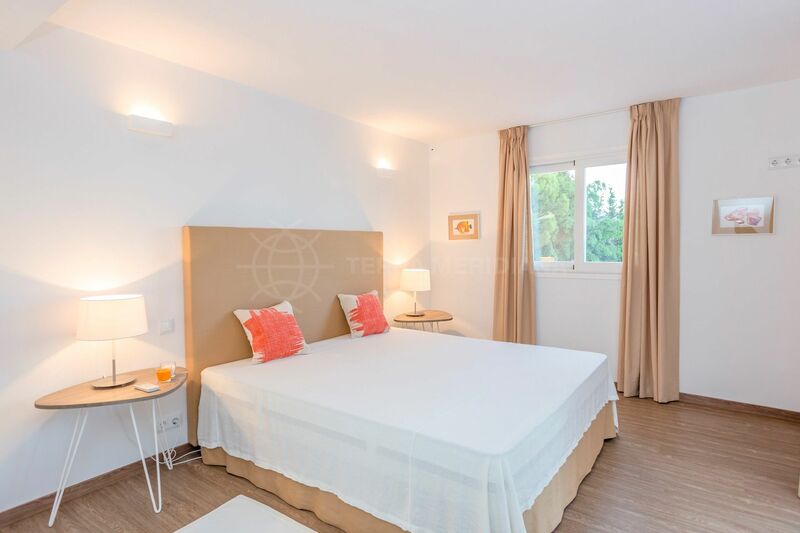 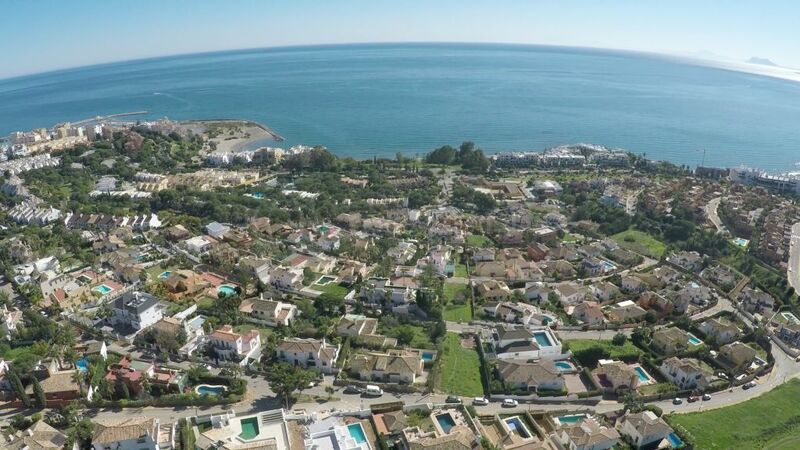 A quiet and private location just a few minutes from the Mediterranean coast, Estepona´s historic Old Town Centre and Marbella´s cosmopolitan town centre. 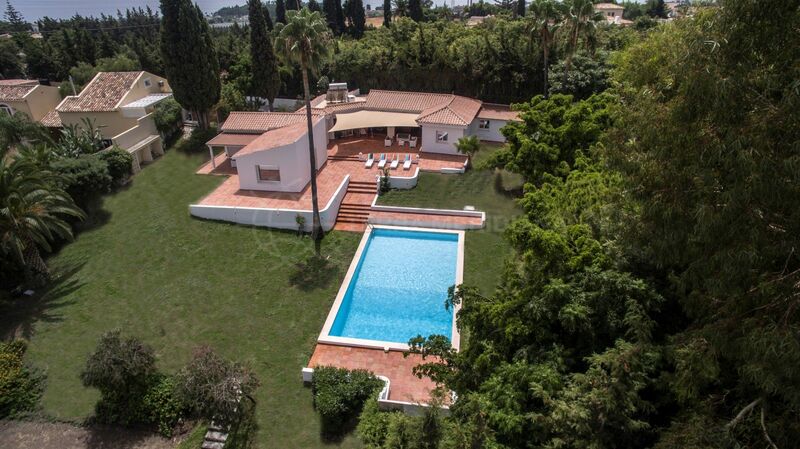 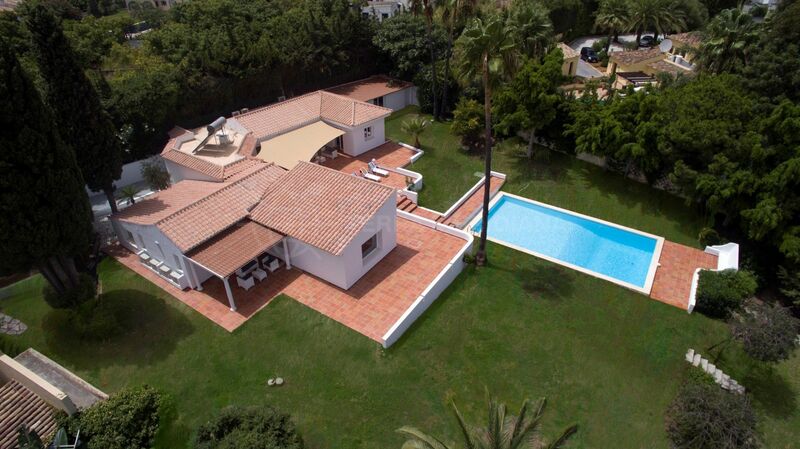 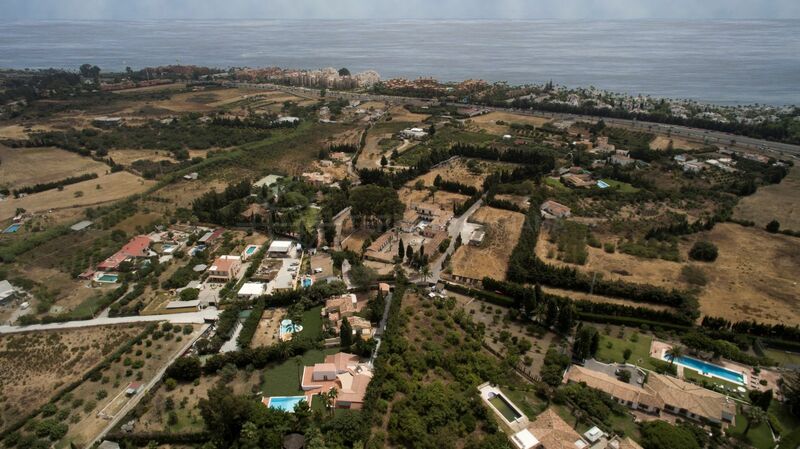 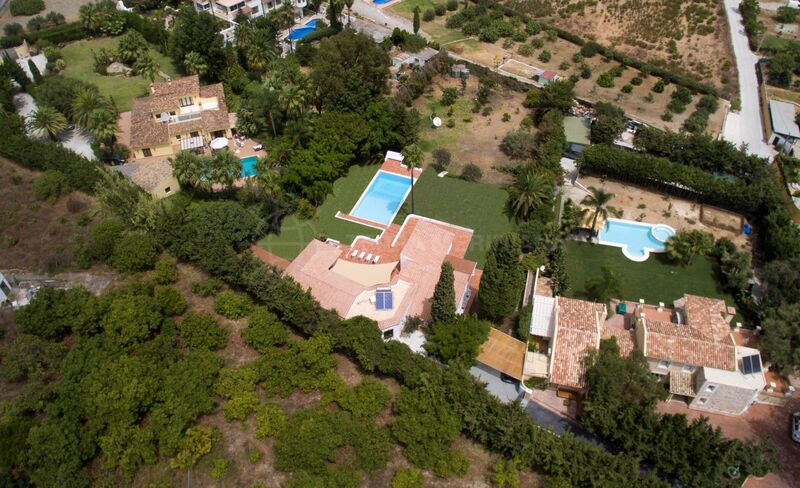 Please, send me more information about ref TMXV1103, Villa in El Padron, Estepona or similar properties.